Light yet deeply satisfying, Farro and Artichoke Salad is a delicious dish that cooks under 15 minutes. Below are some tips on how to get started! To start, boil water and cook the farro for 10 minutes. You can buy farro packaged in most grocery stores. Be sure to use the whole packet! Next, drain the cooked farro and put it in a large bowl. For the salad, you’ll need a few additional ingredients. Mix all the ingredients together while the farro is still hot. There are plenty of ways to experiment with this recipe. 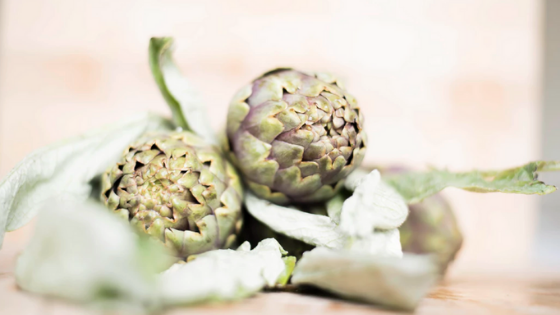 Instead of artichokes and the dash of olive oil, you can use 5 tablespoons of artichoke antipasto in a jar. Serve hot, or allow your salad to cool to room temperature. It’s even great the next day, served cold, right out of the fridge! We are proud and pleased to offer you the very best in apartment home living at our apartments in Charlotte, NC. Ready to make one of our homes yours? Contact the Addison Park office, and we’ll schedule a tour for you. Or give us a ring on (844) 681-7057 to find out which floor plans are now available.